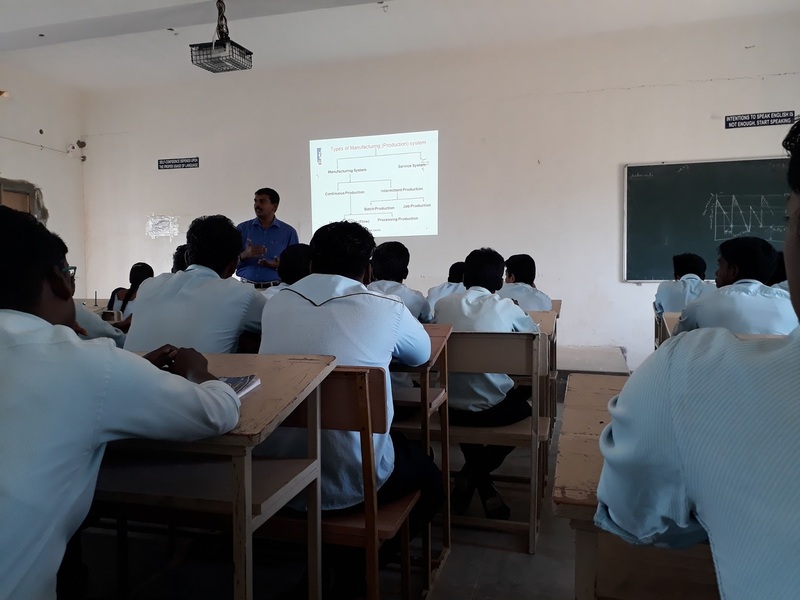 The Mechanical Engineering Department of Annai Vailankanni college of Engineering conducted a Guest Lecture on August 17 2017 on the topic : "Advances in Manufacturing techniques". Prof. Y. Balto of St. Xaviers Catholic college of Engineering gave the guest lecture. He provided clear insights on the recent advancements in Manufacturing technology and how it has impacted the modern production technology. Students were benefited by the program and it has developed an enthusiasm among students to research more on Manufacturing technology.